You are here: Home » The Animal Vote Wins! 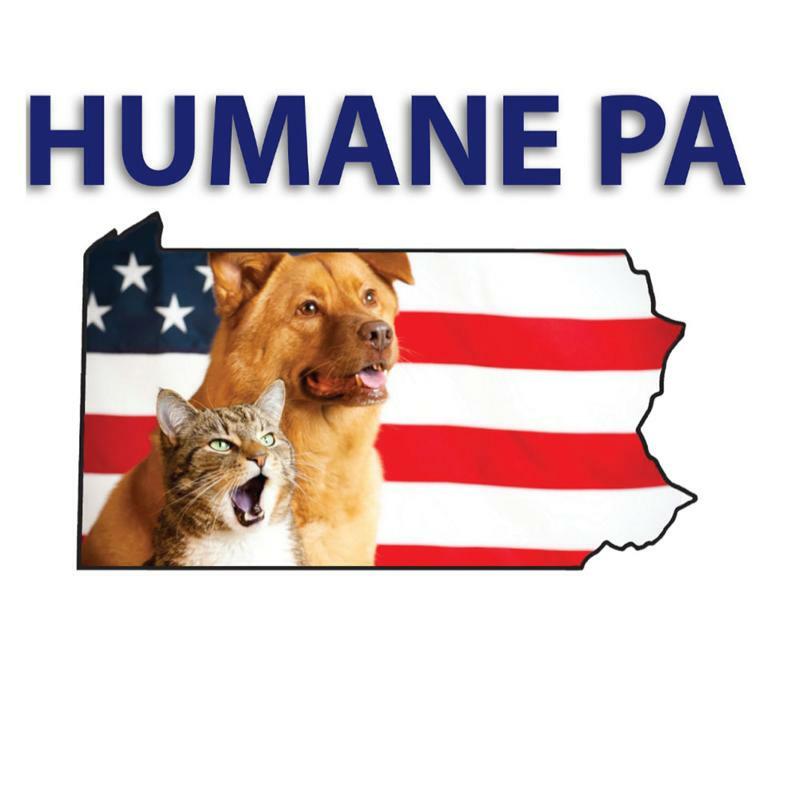 Congratulations to all of our Humane PA endorsed candidates who were elected. We’ve updated our endorsement list with a paw print next to all of the winners. This election cycle proved to be historic. We had a record number of people involved helping our candidates and we are pleased to report that nearly 80% of our endorsed candidates won their races. Contributions to Humane PA were also coming in and we were able to financially support several key races. We hope to continue to build our war chest for future humane candidates. For the first time we received endorsement requests from numerous candidates and had a record number of candidates complete our survey. Many candidates posted their endorsement on social media and some even held press conferences to announce their endorsement. We have come a long way in a few short years. We had a great first time humane candidate in Sarah Speed, who challenged Rep. Keith Gillespie in the 47th House District. Sarah and her team ran a hard fought race. Her historic run, with limited resources garnered her 40% of the vote, laying the foundation for her plans to run again in 2014. Looking ahead there will be many animal welfare bills that will be introduced next session and with so many Humane PA endorsed elected legislators, we hope to have many cosponsors and support for these bills. We would like to thank all of the candidates who completed our survey and all of the volunteers who worked on campaigns for these humane candidates. It is a great win for animals and the future looks bright to giving more animals a voice in Harrisburg!